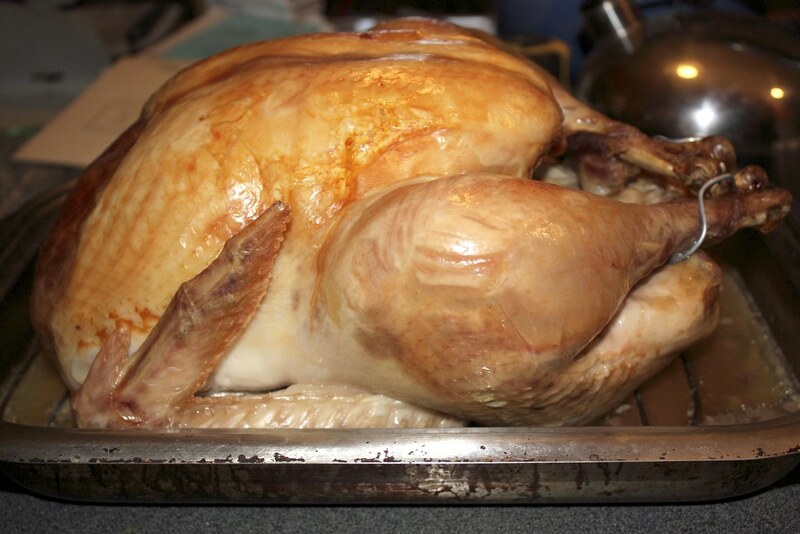 John cooked a turkey last week. When it was done, I heard him hollering, "It's picture perfect! Come take a picture!" So I did! It was good!